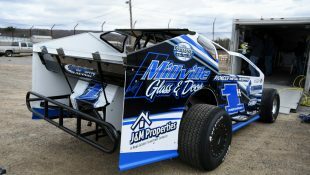 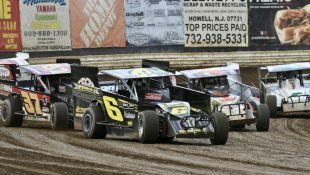 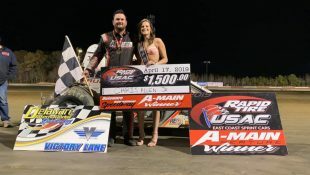 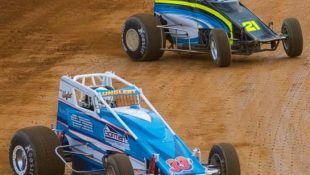 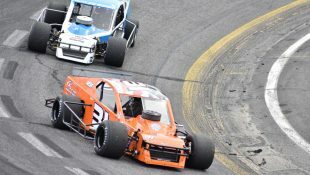 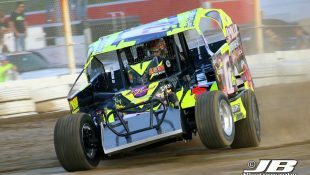 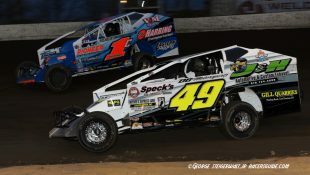 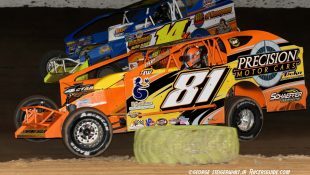 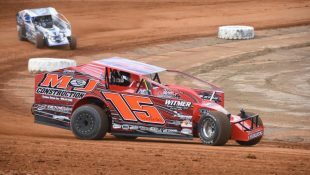 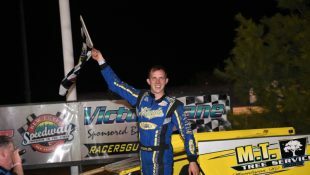 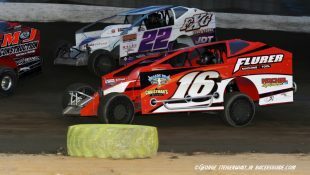 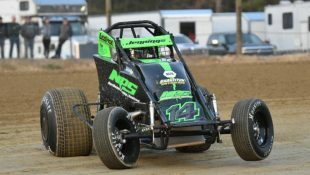 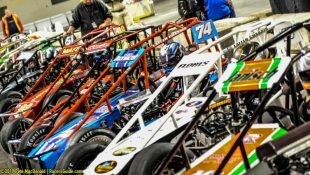 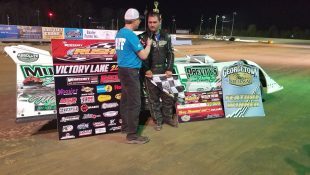 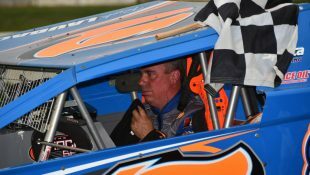 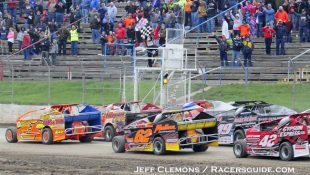 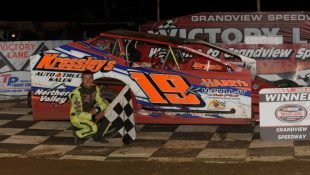 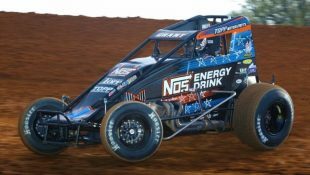 Varin Completes Modified Weekend Sweep at Fonda Speedway :Racers Guide – The Web's #1 Racers' Online Directory! 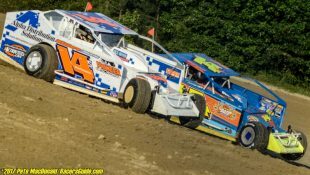 FONDA, NY- September 24, 2017- Success in racing often comes as the direct result of a few necessary character traits; talent, work ethic and at times, pure unadulterated luck. 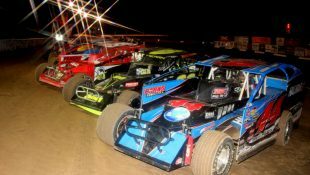 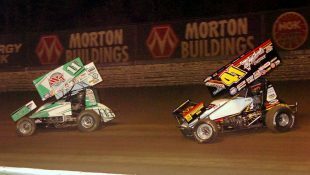 On Saturday night at the Fonda Speedway in Fonda, N.Y., all three of those traits culminated in a way that most Hollywood directors couldn’t have scripted if their careers or their lives absolutely depended on it. 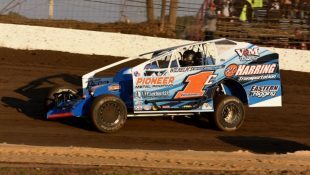 After surviving a slew of late-race cautions due to one tire failure after another, veteran modified driver – and newly minted 2017 track champion – Tim Fuller looked to be well on his way to victory in the 100-lap Super DIRTcar Series main event at the Montgomery county facility. 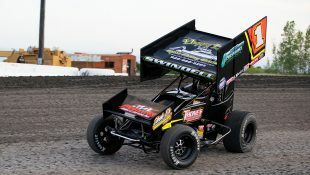 Then again, looks can be deceiving. 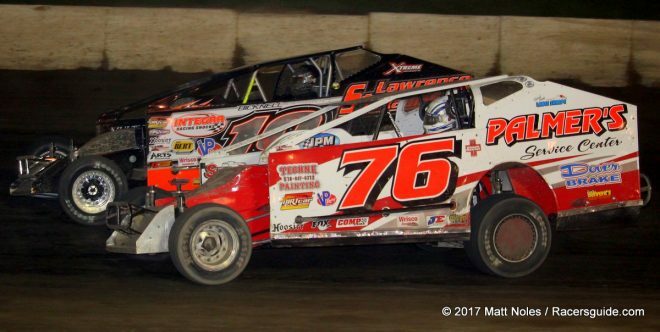 Having taken the white flag and with only a quarter-mile to go between himself and victory lane, Fuller’s right rear failed handing the lead over to Bobby Varin with only two corners remaining. 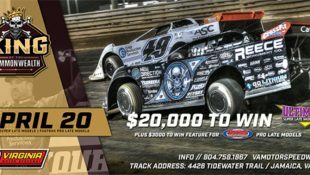 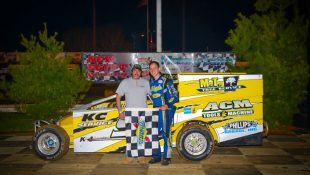 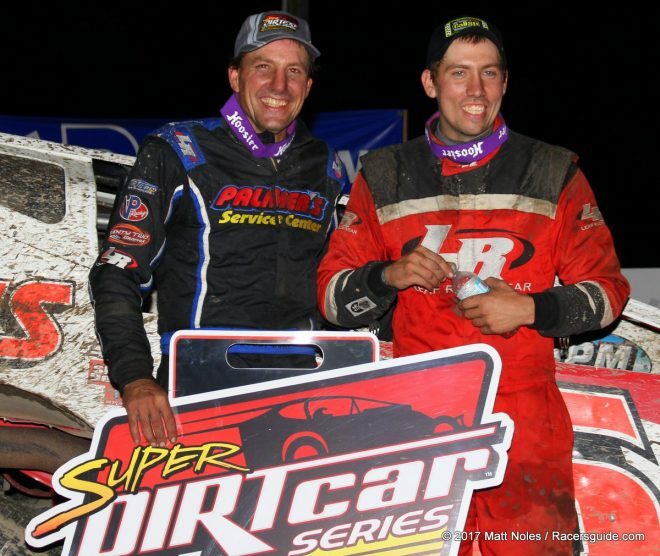 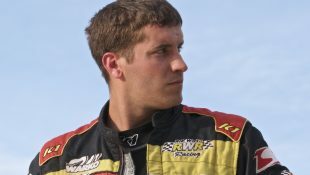 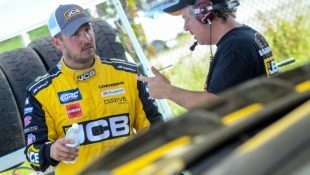 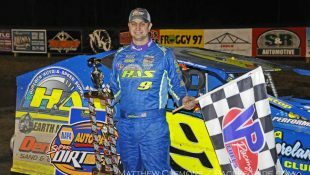 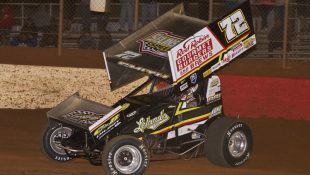 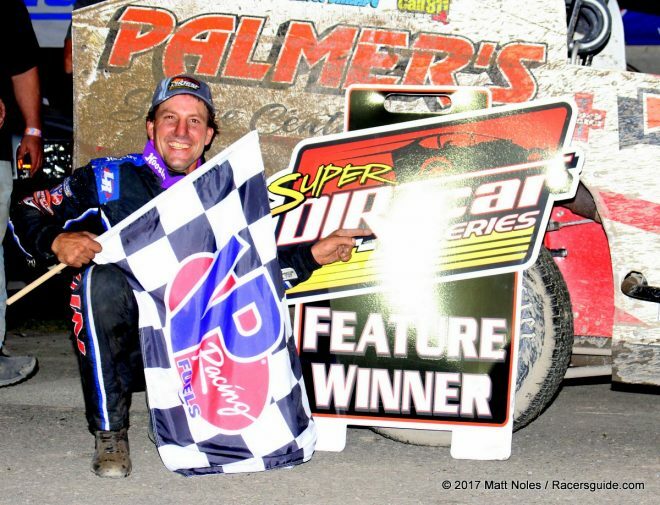 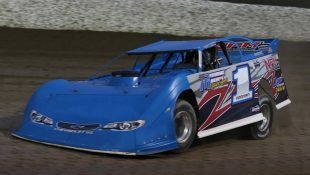 Varin, who has proven that he has talent and a strong work ethic many times over throughout his career, showed that luck can also pay it’s fair share of dividends as he went on to win his first Super DIRTcar Series event at his home track since his initial triumph 22-years prior in 1995. 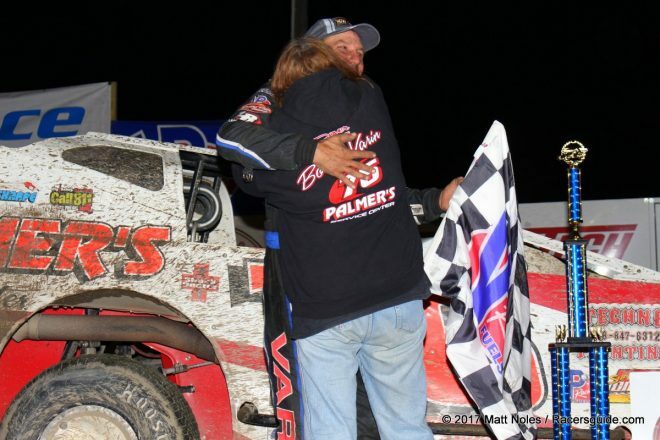 Not to be deterred, Varin and the Palmer Service Center team went to work and began throwing different ideas at his familiar No. 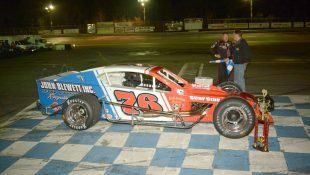 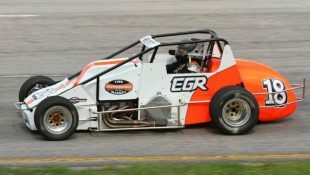 76 Teo Pro chassis. 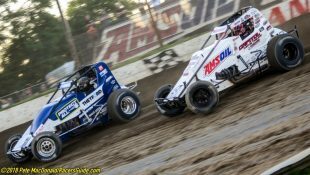 As time and experience has proven consistently, if you throw enough items at an object, something is bound to stick eventually. 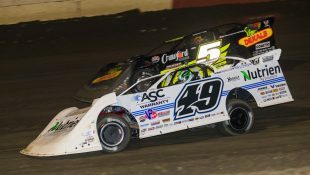 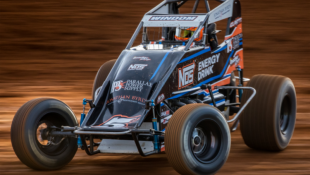 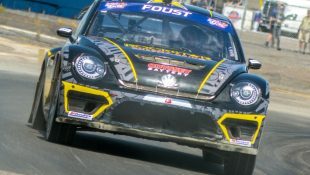 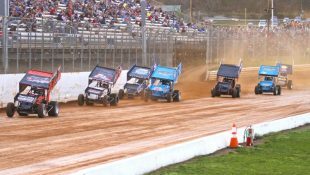 With the track surface being harder and more abrasive than normal, Varin and company decided to take and off-the-wall approach where long-distance is concerned. 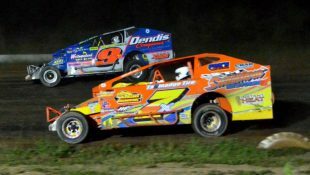 In short, strategy – not necessarily speed – may play a role in the evenings outcome. 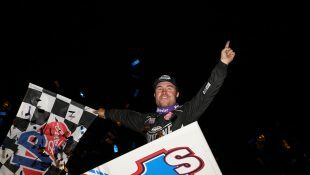 In hindsight, it was the right call to make. 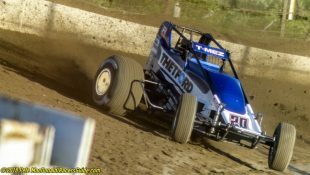 Theory is often one thing, putting that theory into practice however is something entirely different. 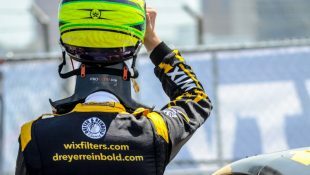 Yet with the mindset of damned if you do and damned if you don’t, the decision was an easy one to make. 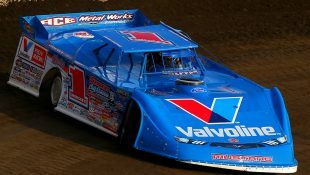 Even with that now proven, Varin still nearly came up one position shy of victory. 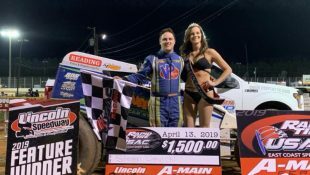 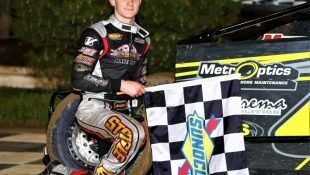 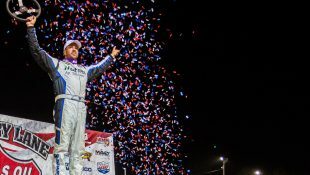 Luck and talent were only part of the winning equation for the Sharon Springs, N.Y. native on Saturday night; patience played an extremely pivotal role in the outcome as well. 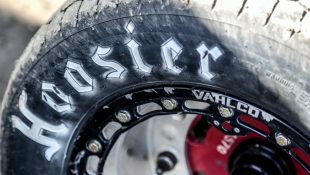 For Varin and the rest of the No. 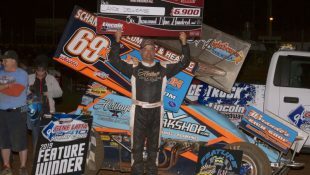 76 team, his latest victory – career win No. 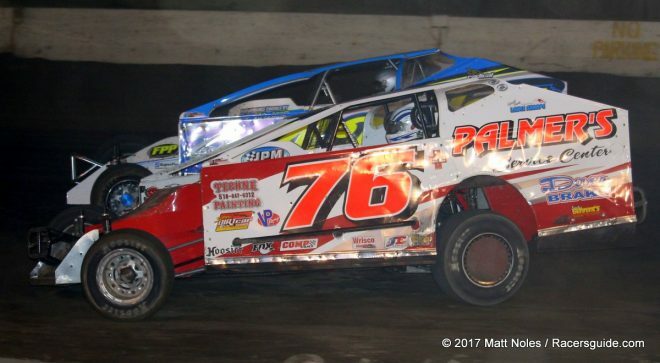 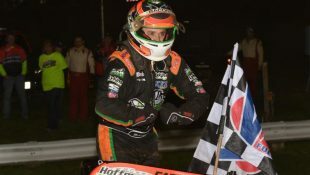 60 at the famed Fonda oval – made it four straight victories in four consecutive starts since last Friday night when the win streak kicked off at the Albany-Saratoga Speedway in Malta, N.Y. To say he’s on a roll is almost as understated as casually mentioning that the sun is warm. 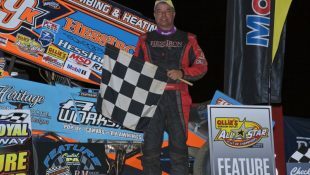 With four consecutive victories under his belt, one would wonder what could possibly be next. 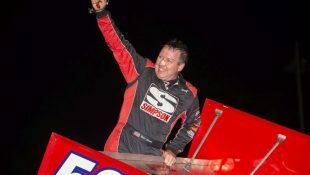 Simple answer; victory number five.